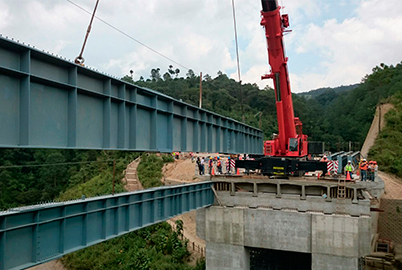 CRANES , LEASES AND TRANSPORT IN GUATEMALA, EL CARIBE AND CENTRAL AMERICA. 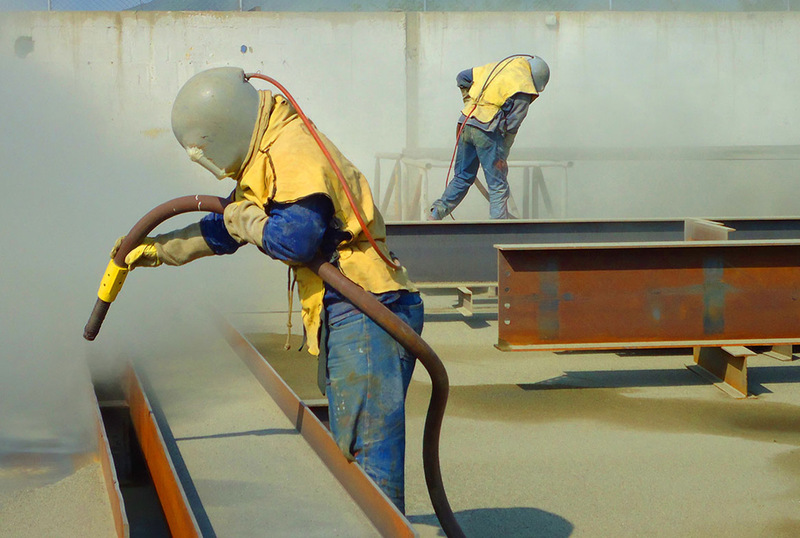 Equipment rental and sand blasting work including personal safty equipment, nozzles, sand and accesories. 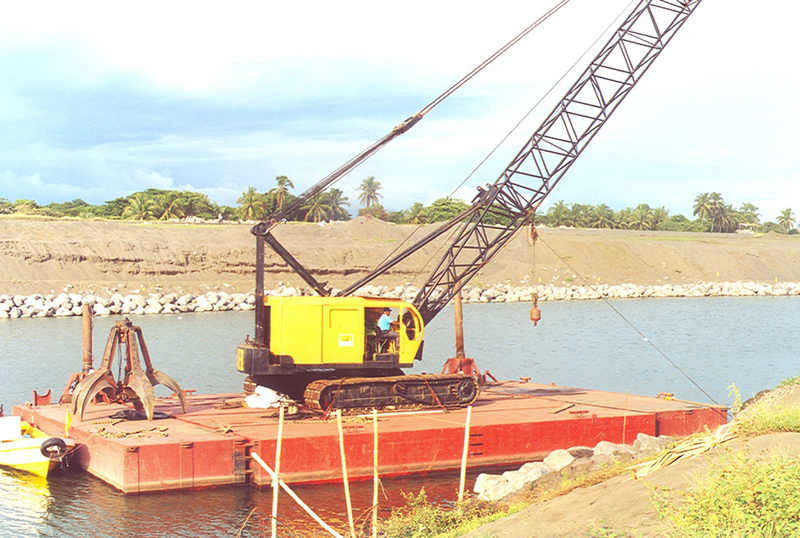 Dragline excavator with Drag Line bucket, Clam Shell bucket, and Octopus type bucket for Rock load. Hourly, dayly, weekly, monthly, Cranes and Hoist rental, inlcuding supervision, operator, assistant, lubricants, fuel, mainteance and girdles shackles slings for lifting accessories. 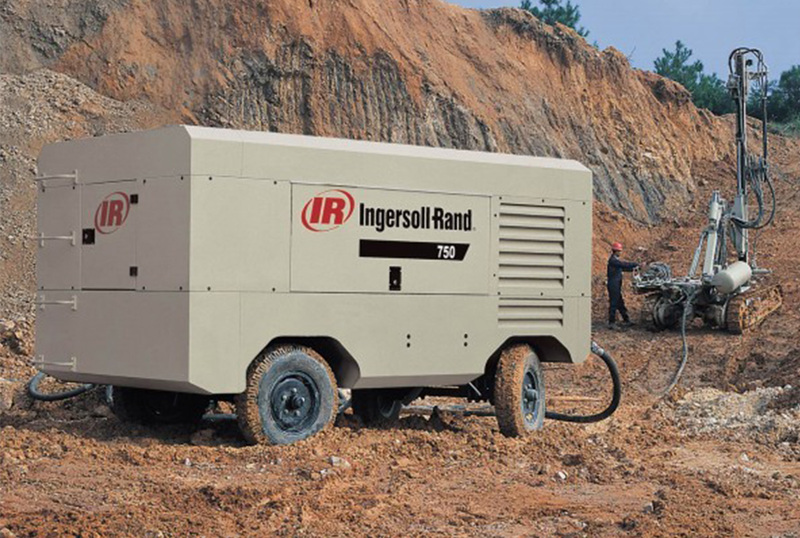 Air Compressors from 175 up to 750 CFM Rental, equipped with a diesel engine, including operator, fuel and mantaintenance. 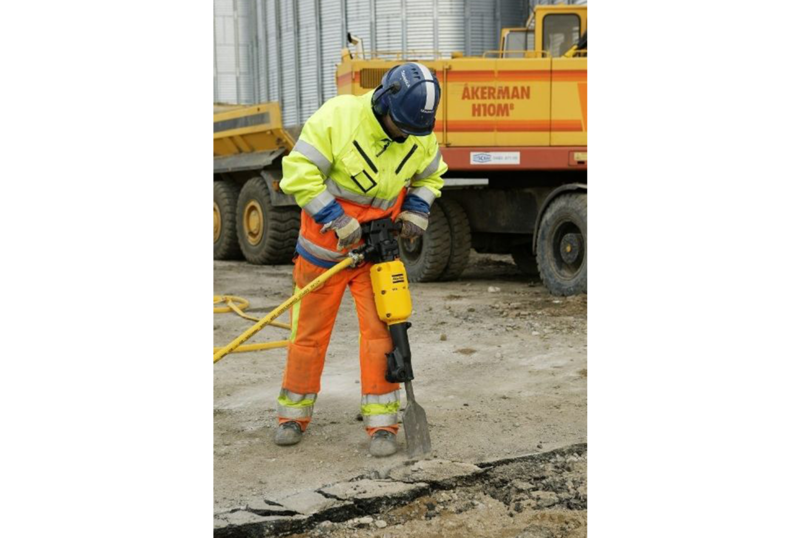 Pavement braking hammers, Hammers Drills, points, chisels, augers and crowns rental. 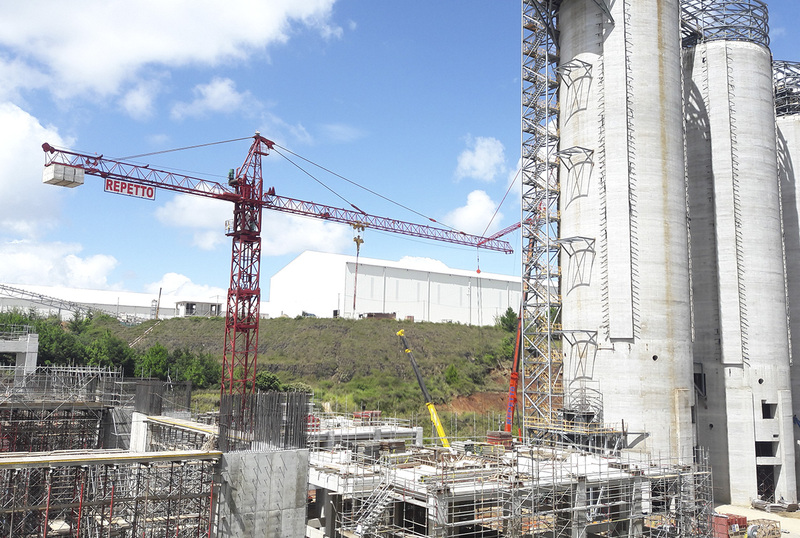 Up to 12 tons tower crane and 105 m height rental including maintenance and operator. Razón Social Alquiler de Maquinaria Luis Verdugo Repetto, S.A.